Elite Parking is excited about their newest upscale account; Chotto Matte on Miami Beach. The trendy and dining destination is already one of the most visited spots on Sobe. This is just part of Elite’s Miami Beach expansion. “Elite Parking will now be broadening their parking management services with the addition of Lincoln Road parking facilities and valet services with the inclusion of parking spaces off 17th Street. This growth fits in perfectly with the needs of their newest account, Chotto Matte, due to begin in October,” said Managing Member Ruben Perez-Sanchez. 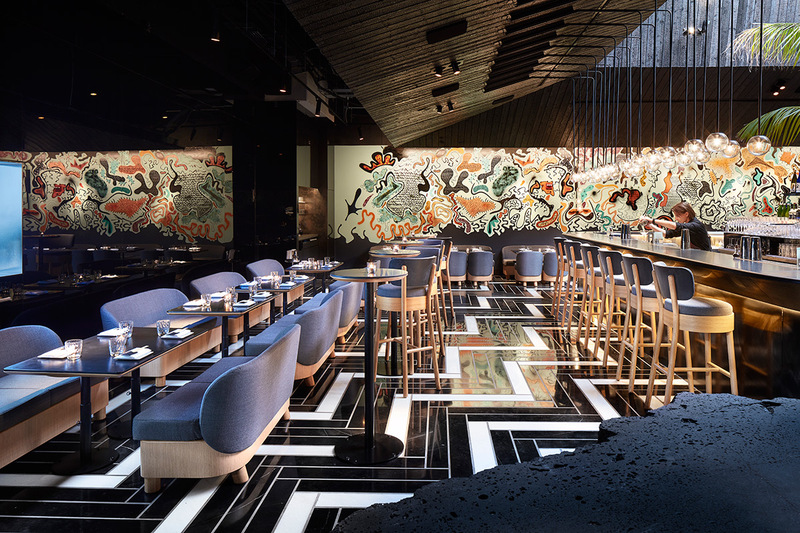 Chotto Matte offers guests a one-of-a-kind experience, with the perfect blend of a contemporary urban environment, spectacle and great cuisine. The Nikkei cuisine is at the heart of the Chotto Matte experience. Nikkei brings the best of Japanese and Peruvian together to create both bold and colorful, eye-catching dishes with mouth-watering taste sensations. Nikkei cuisine is all about quality, ingredients and flavors. All ingredients are all-natural, produced locally and free of GMO’s and artificial flavoring. Elite Parking is a management company that takes pride in offering clients “white glove” service. Their long-list of ultra-luxury properties speak for their dedication to upholding each properties guest service expectations.